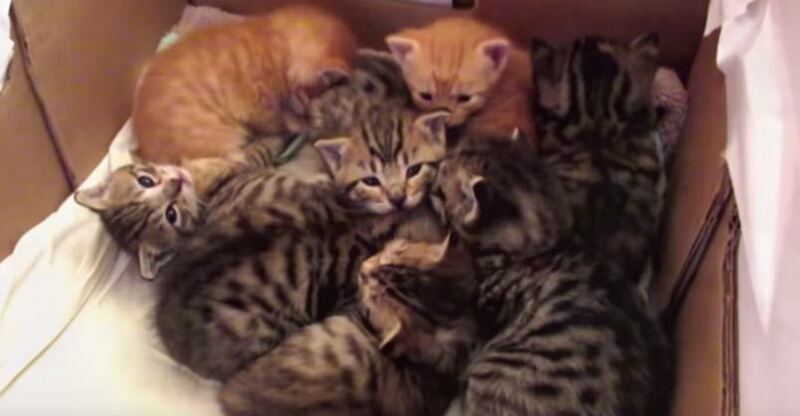 “Kittens Time Lapse” 50 days in 5 minutes !! Meet the gorgeous Belarus from San Fransisco. 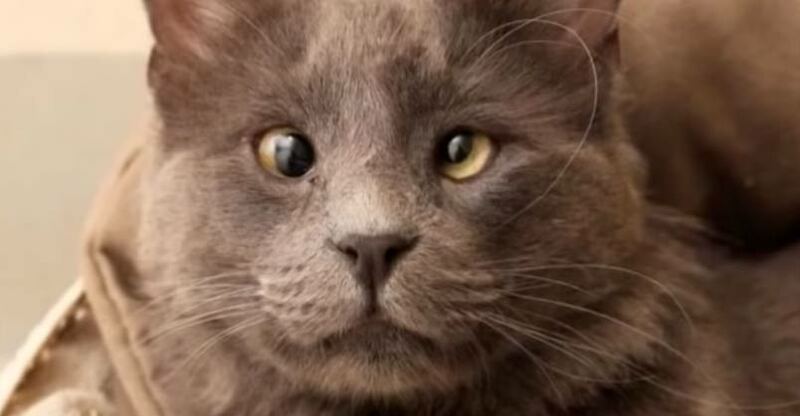 This lovely cross-eyed kitty was surrendered to an animal shelter because his former owners had to move and apparently couldn’t take him with them. When the staff at the shelter first saw him they knew he was something special. Deaf Kitty Has No Idea How Loud She Is! Meet Clarabelle! She’s a beautiful kitty that was rescued from a dumpster as a kitten and now lives in a loving home with her human, Cristina. 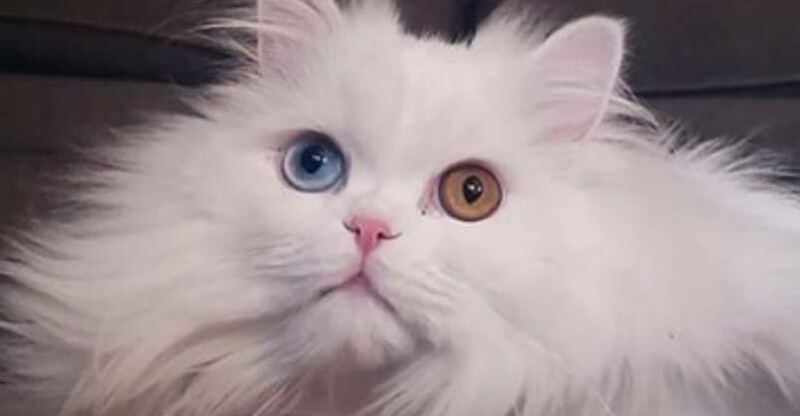 With a pure white coat and two different-colored eyes she’s a joy to behold, but sadly she is deaf. 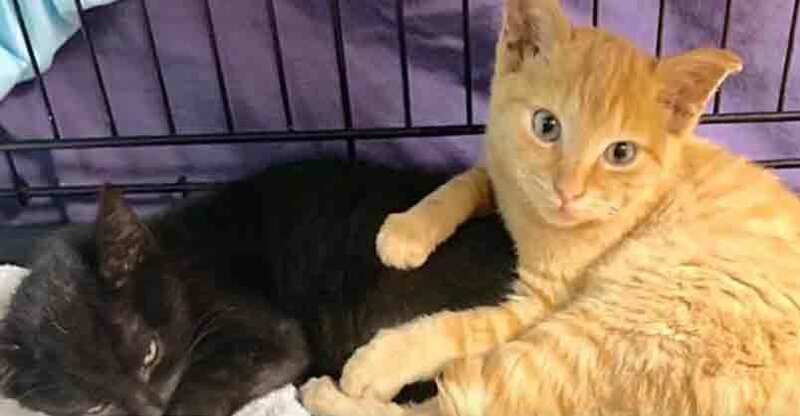 Phoenix and Ash were two kittens that were rescued during the wild fires in Concow, California. Phoenix has always been close to his brother’s side, covering him as if he was shielding him from harm. What Happened to the Fourth Kitten? Cuteness overload! 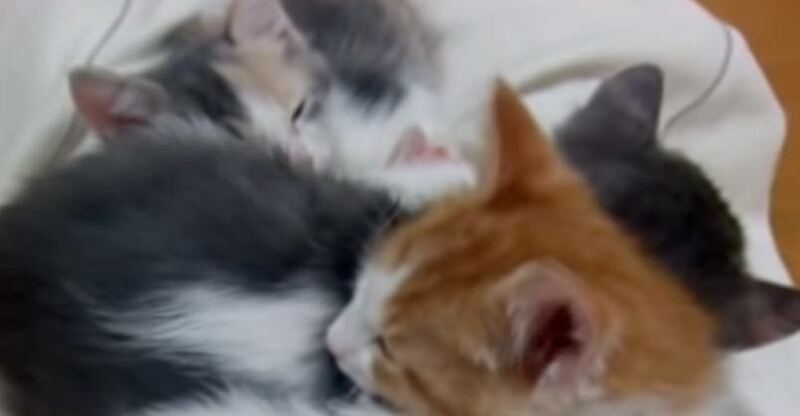 These little kittens are all snuggled together taking a nap, but hold on, where’s the other one? I can only see three kittens and there should be four! It all began with Peaches. She was once a stray cat that has made her home in a dog grooming salon and spends her time watching over the shop. Peaches loves every one that comes into the salon, she even greets customers at the reception desk. Have you ever seen anything like this before? 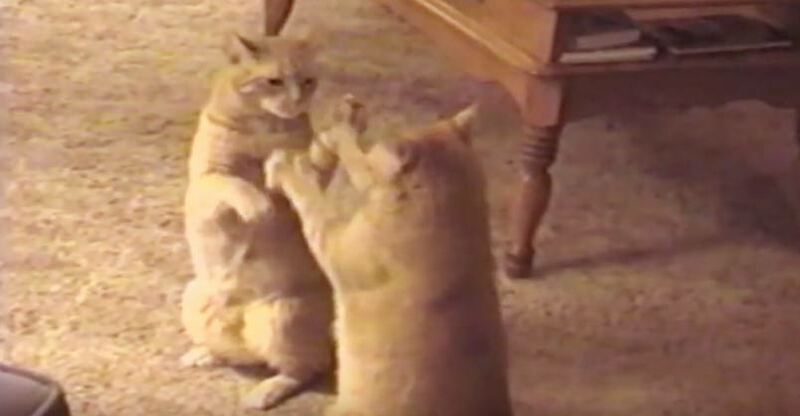 Meet two kitties are almost mirror images of each other and as their human explained, it looks as though they’re doing a tango. And then they start a game of patty-cake! Unbelievable! Doug and his partner Sharon are cat lovers. 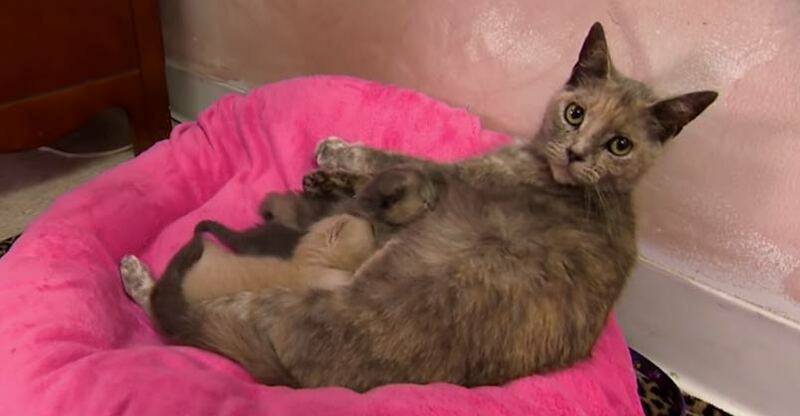 For many years they have been amazing foster parents to many many needy kittens. 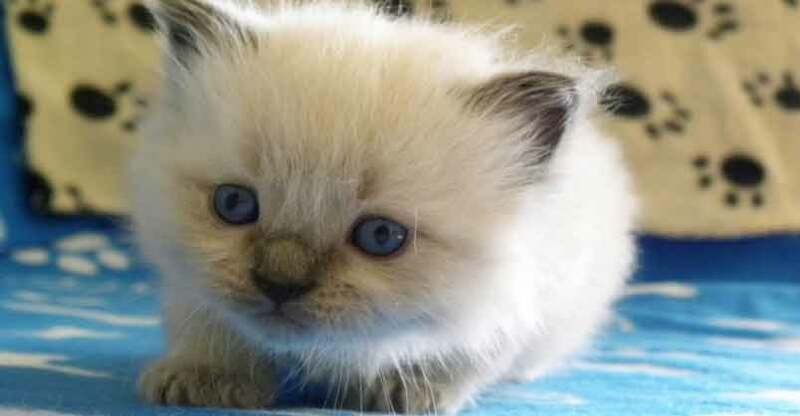 In this video we meet the latest litter in their care. 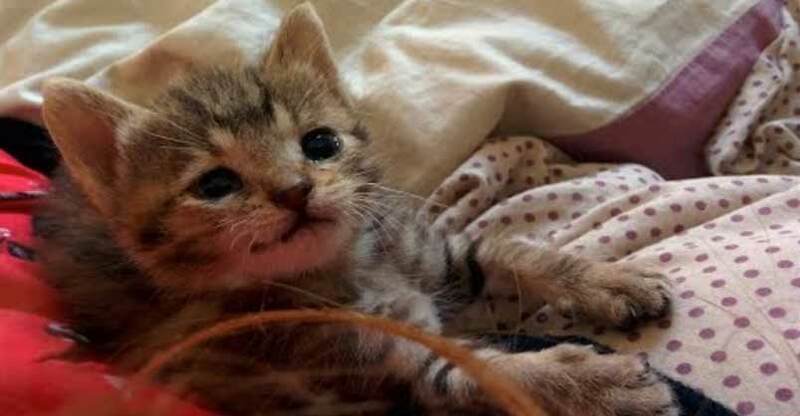 This kitten named Penny was found on a Sunday when none of the local veterinary clinics were open. So the family took her inside and did what they could while praying that it would be enough to keep her alive until the next morning.